Goes on blue, dries green. 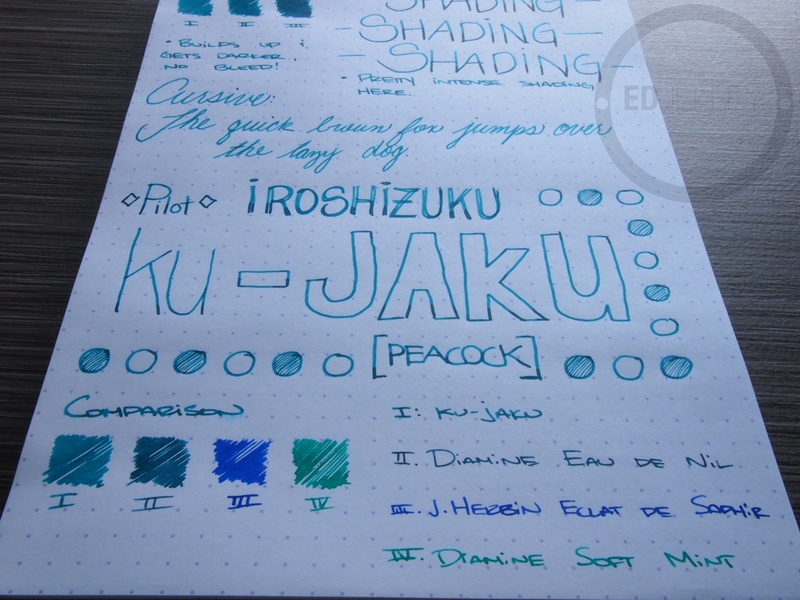 Ku-Jaku (meaning “peacock”) is another great ink offering from the Iroshizuku line. 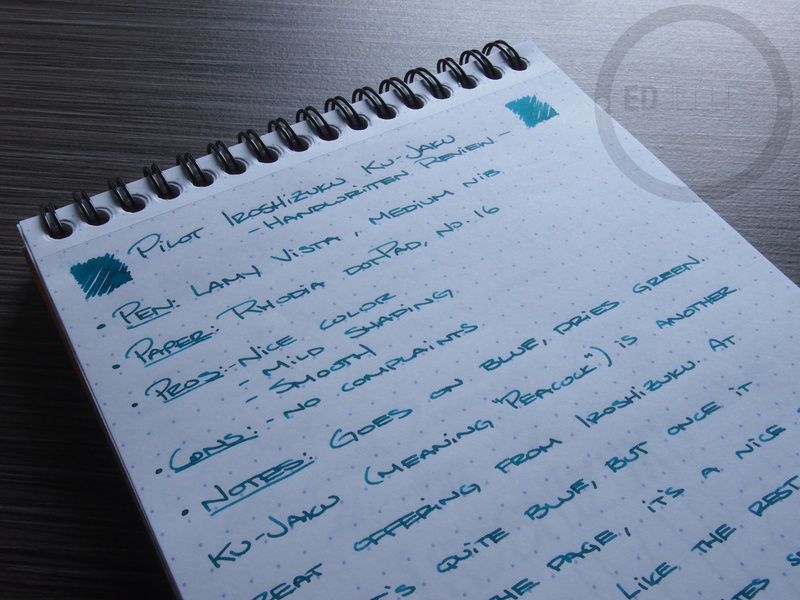 At first, it’s very blue, but once it settles into the page, it’s a nice shade of blue-green. 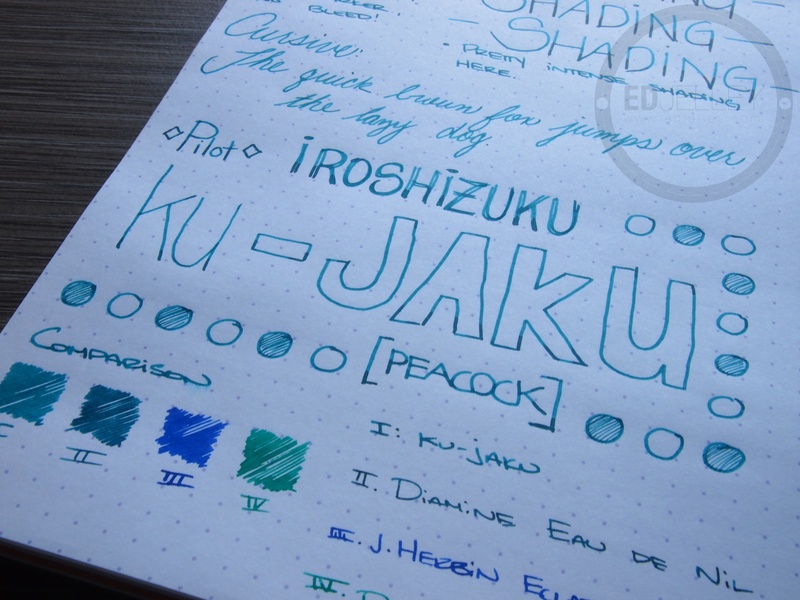 Like the rest of the Iroshizuku line I’ve sampled, the ink performs well. 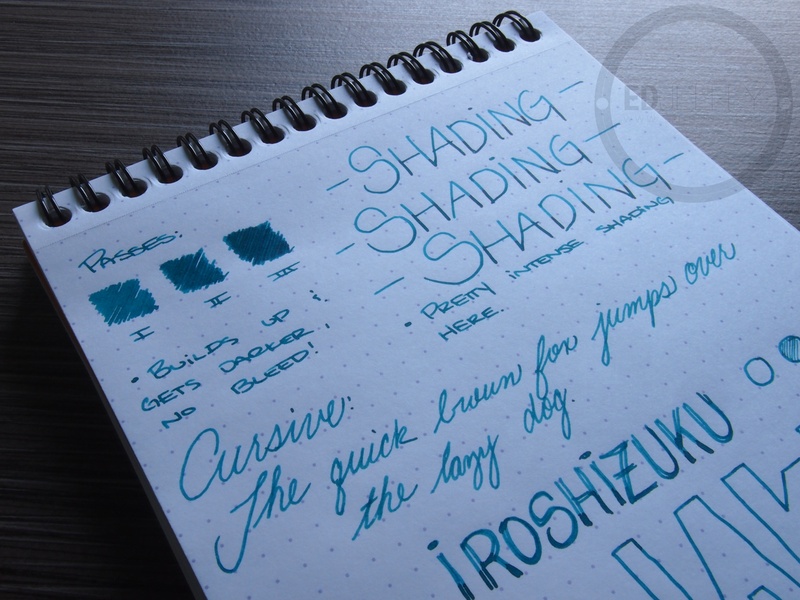 It writes smoothly, shades nicely, and has great flow. 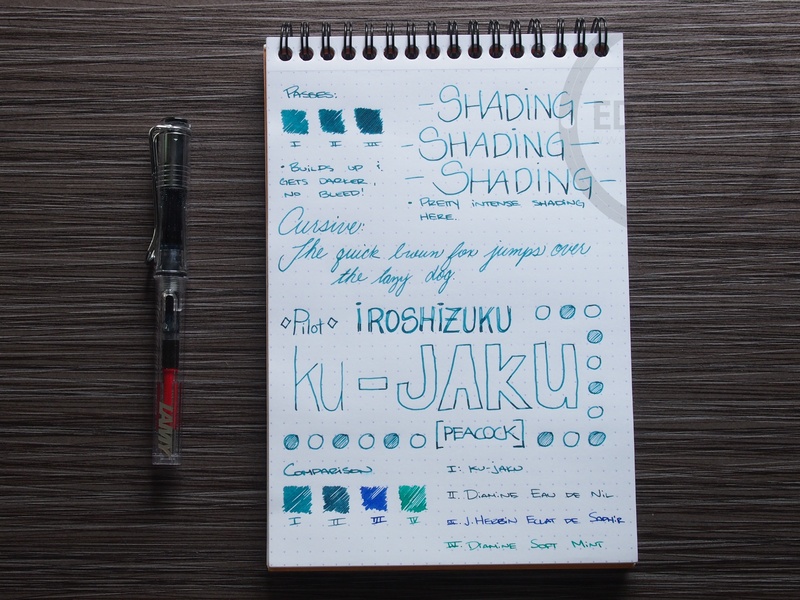 It’s similar to Diamine Eau de Nil, which is one of my favorite inks. 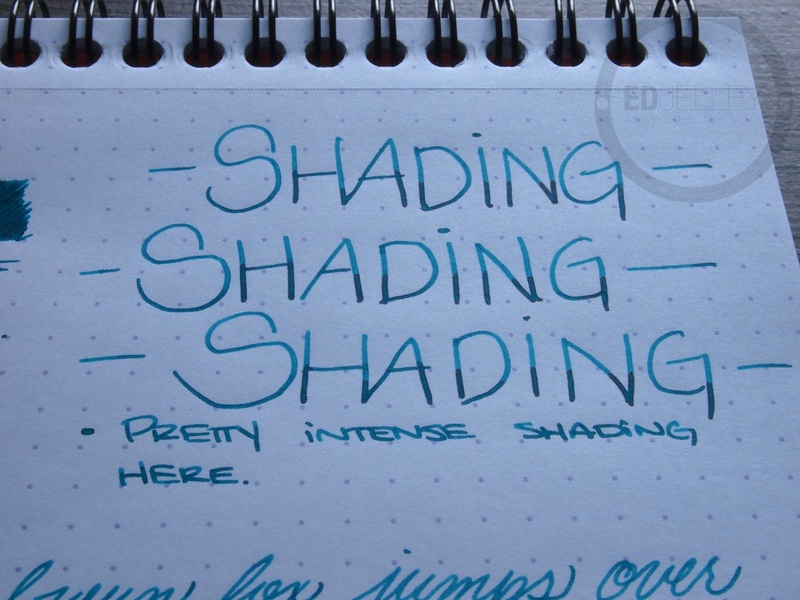 I like the color and performance of this ink, but given that they’re so close in color (and the price difference), I’d have to give the edge to the Diamine.  100th Post means GIVEAWAY TIME! 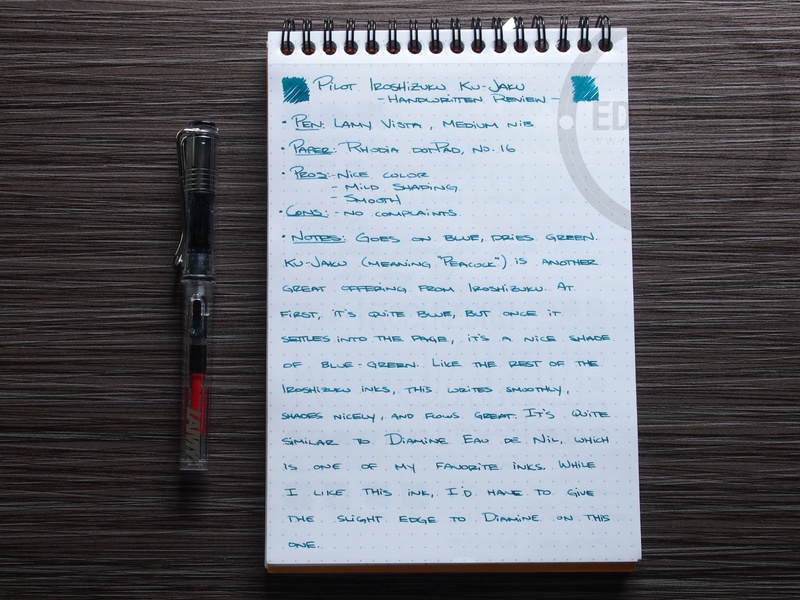 – Win a Pilot Prera, Courtesy of Goldspot Pens! – UPDATE – OVER! 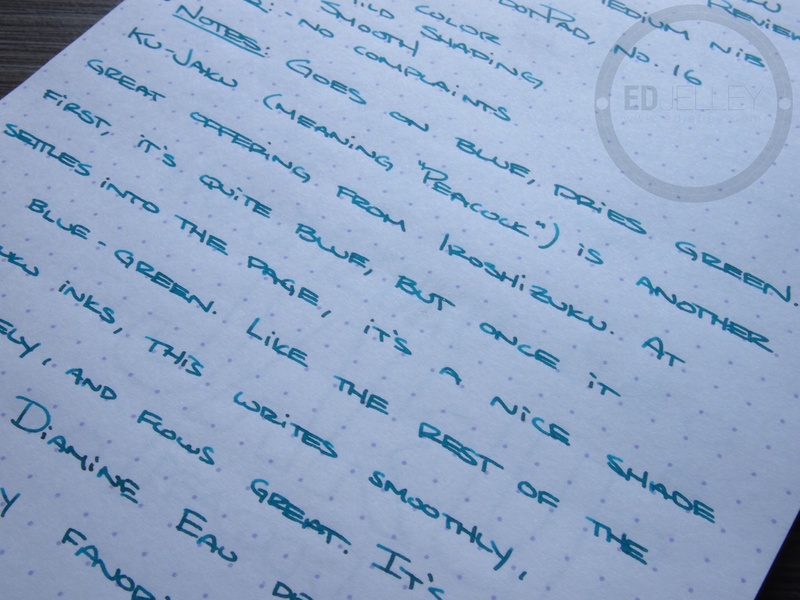 I recently tried a sample of this ink, but also prefer Diamine’s Eau de Nil. It has a little extra something to it, and it helps that it’s also half the price. If I had tried it before trying Eau de Nil, I may have ended up with a bottle of it. I’m glad it was the other way around! The half-the-price thing is also pretty great too.